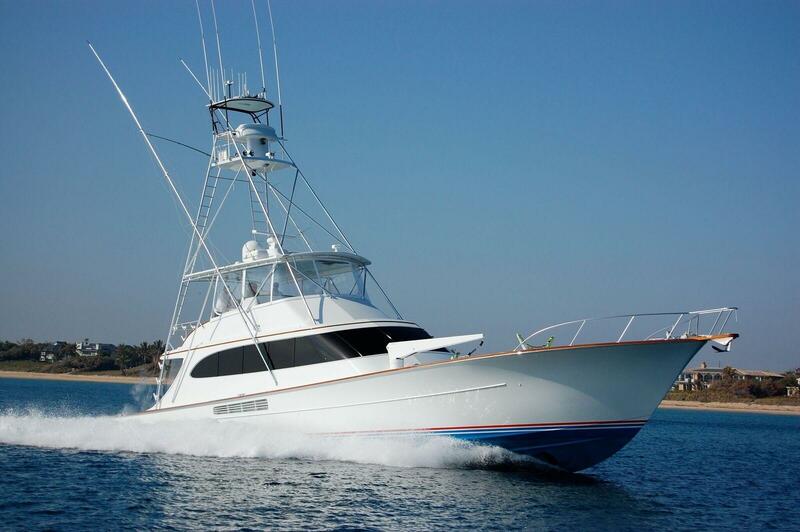 Enjoy browsing our MLS selection of used Merritt Boats and boats for sale. 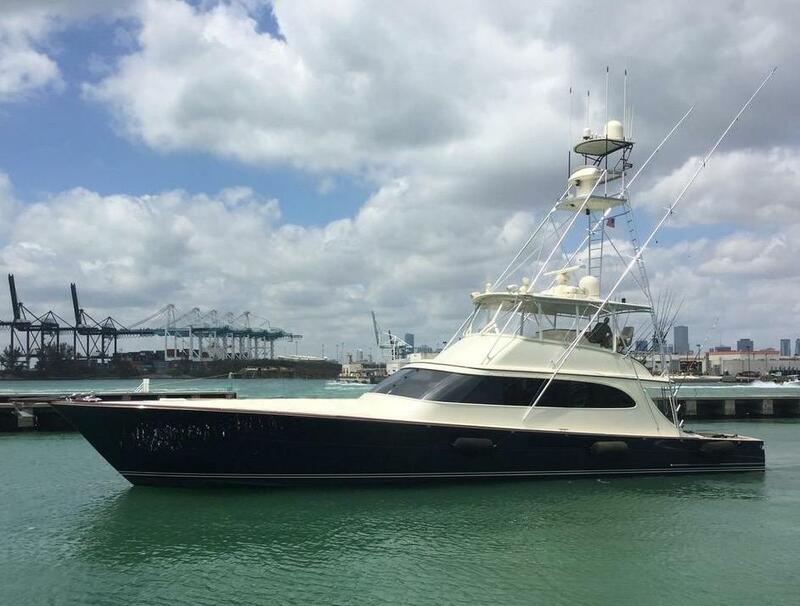 For more information on Merritt or other custom sport fishing yacht listed on the MLS, call our sportfish yacht brokers at 561-295-8880. 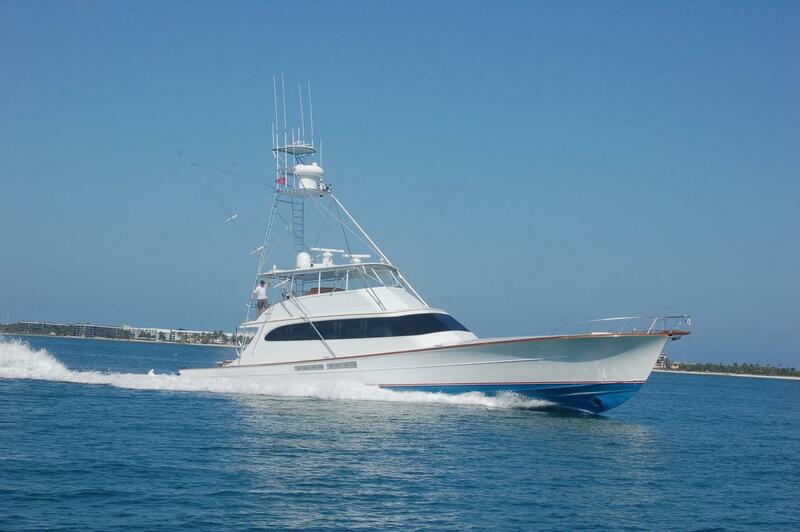 If you prefer email, you can email our Custom Sportfish yacht brokers via the email button on this page. 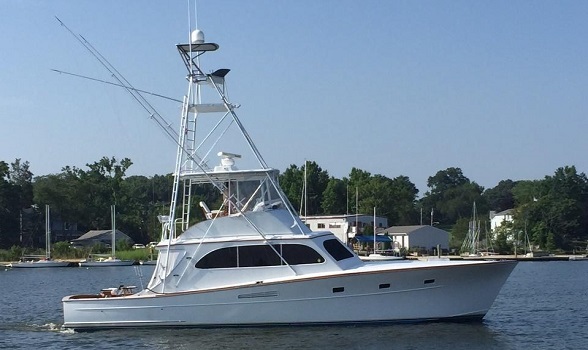 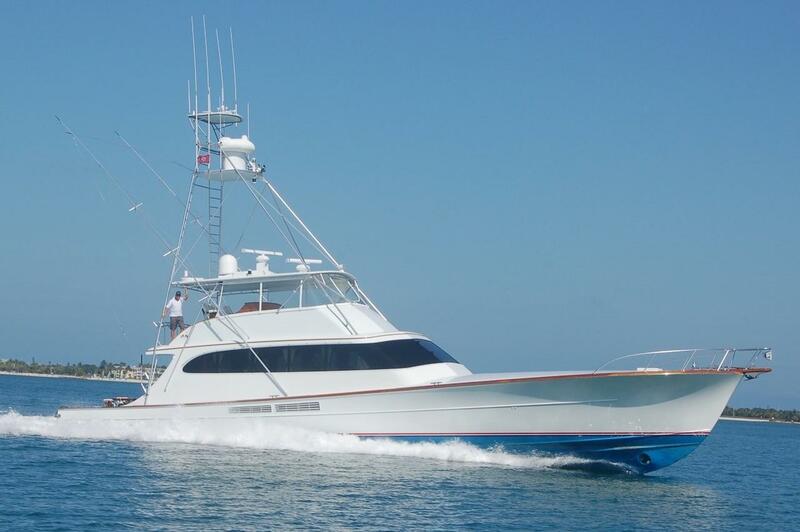 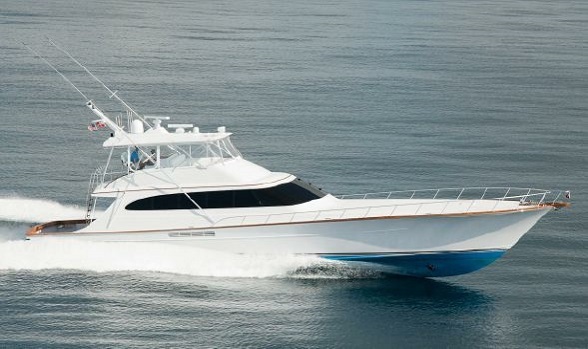 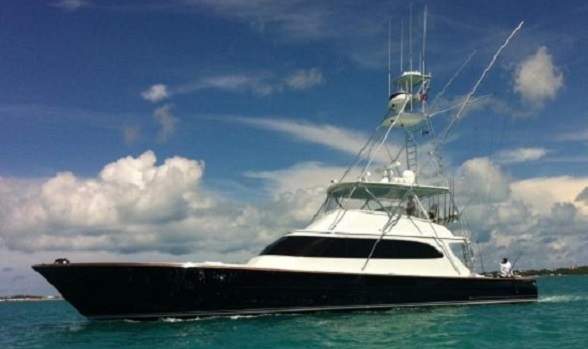 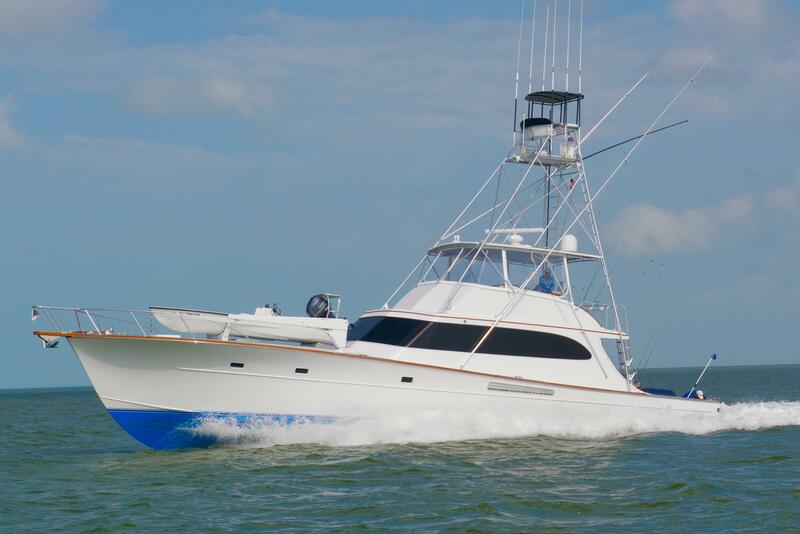 Our brokers can assist you with the purchase of any new or used custom sport fishing yacht. 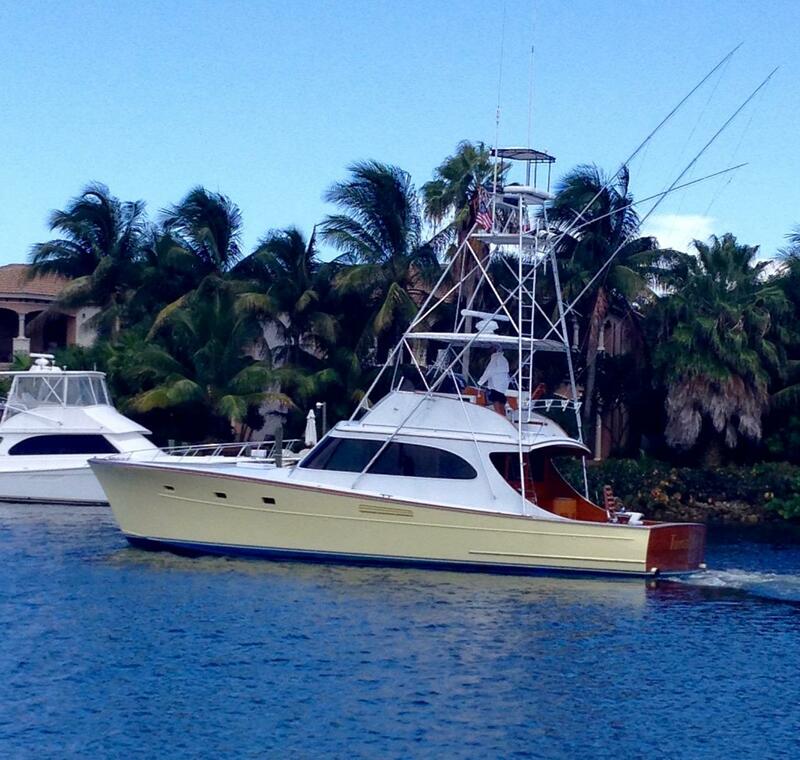 If you are thinking of selling or trading your current sportfish, don't hesitate to contact us. 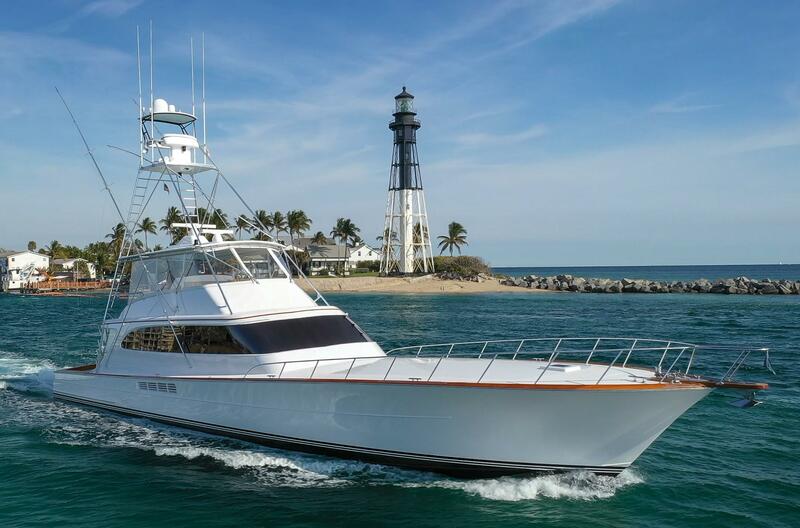 Merritt's boat works is a family owned business in Pompano Beach, FL with a history dating all they way back to 1948. 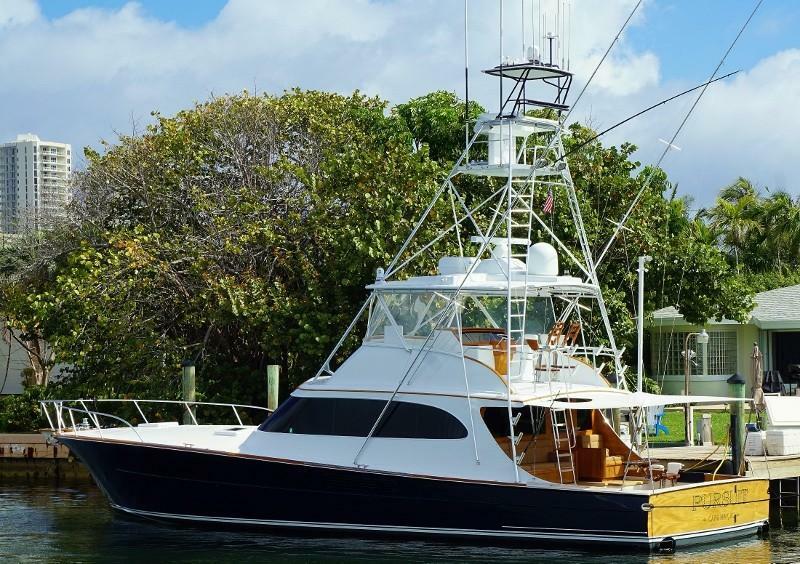 Originally the boat yard was set up to maintain the family charter boats and began building boats in 1955. 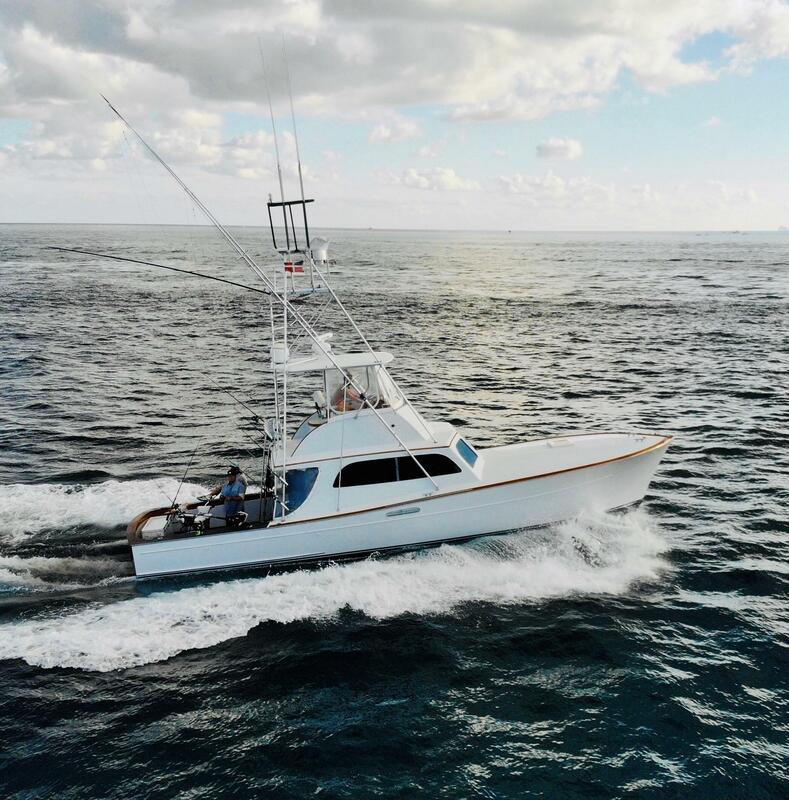 The original Merritt boat was a 37 footer designed with only one purpose: catch tuna fish! 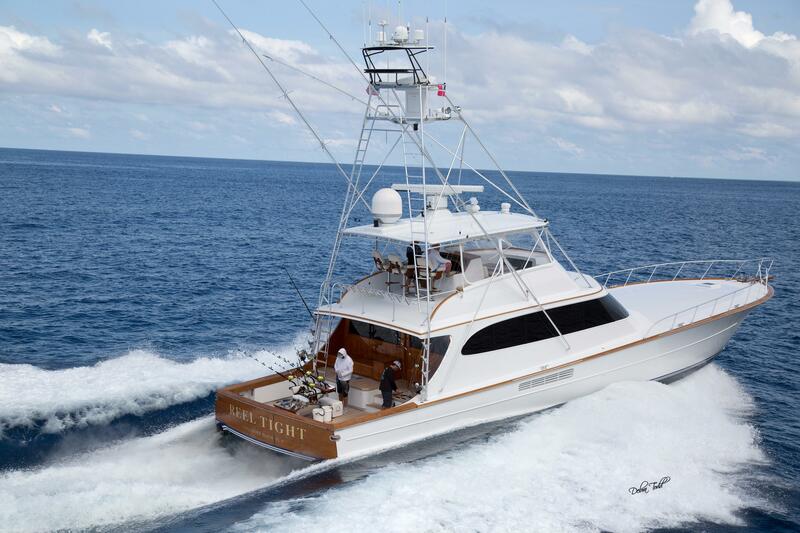 Now, they build custom sport fishing yachts up to the 86 foot flagship.